India captain Bharat Chetri doesn't want to point fingers at any individual for the hockey team's disastrous outing at the Olympic Games, instead he is forthcoming in accepting the blame and said the former champions could only play upto "30-35 percent" of their potential in London. Eight-time gold medallist India touched a new low by finishing last in the 12-team men's hockey competition in the just-concluded London Olympics, prompting the Indian skipper to apologies to the countrymen. "Hockey is a team game. So, we can't blame any individual. We failed as a team. On behalf of the team, I would like to say sorry to all hockey lovers of the country for disappointing them," Chetri said after returning to Delhi on Tuesday. "The team had potential but we failed to give our best when it mattered. It is every athletes dream to play in the Olympics but all our efforts got wasted. We played just 30-35 percent of our potential," he insisted. Barring the tournament opener against The Netherlands -- the eventual silver medallist -- which they lost 2-3, the Indians cut a sorry figure in the remainder of the event ending their campaign with an all-loss record. Asked what went wrong with his team's performance, Chetri said they failed to click as a unit in London. "We didn't click as a team. We committed the same mistakes match after match. 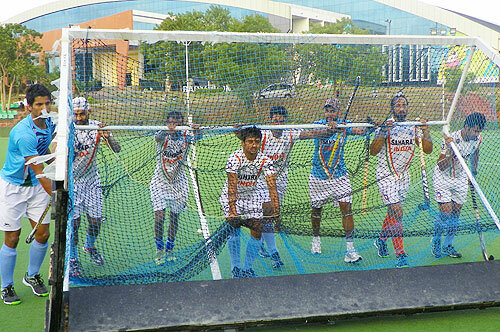 We failed to score goals inspite of playing attacking hockey," the custodian from Bangalore said. "We were confident of a good performance in the Olympics. There was belief among the boys. We played well against The Netherlands but after that match, our game just fell apart." "We played a lot together. We played really well in the Olympic qualifiers. 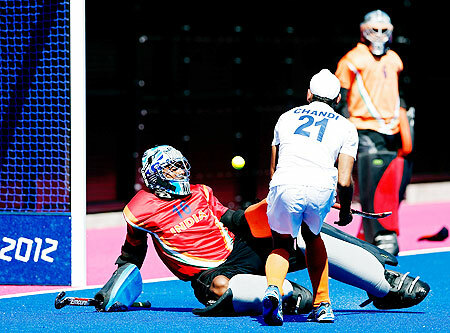 The results could have been different had we played the same hockey which we played in the qualifiers," he said. "But we now have to deal with the criticism. There are always ups and downs in sport and we have to live with it," Chetri added. 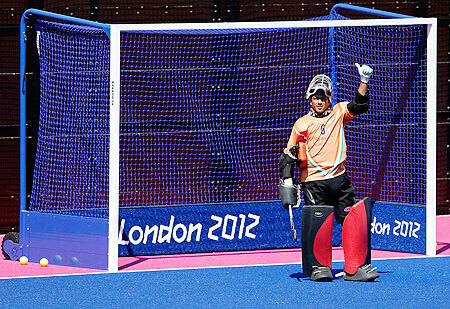 What went wrong with the Indian hockey team at London?